WASHINGTON— Sen. Catherine Cortez Masto (D-Nev.) has introduced legislation to permanently ban oil and gas leasing in Nevada’s Ruby Mountains. The Senate bill, introduced on Tuesday, follows a Trump administration proposal to open 54,000 acres of national forest land in the Rubies to oil and gas development, including fracking. 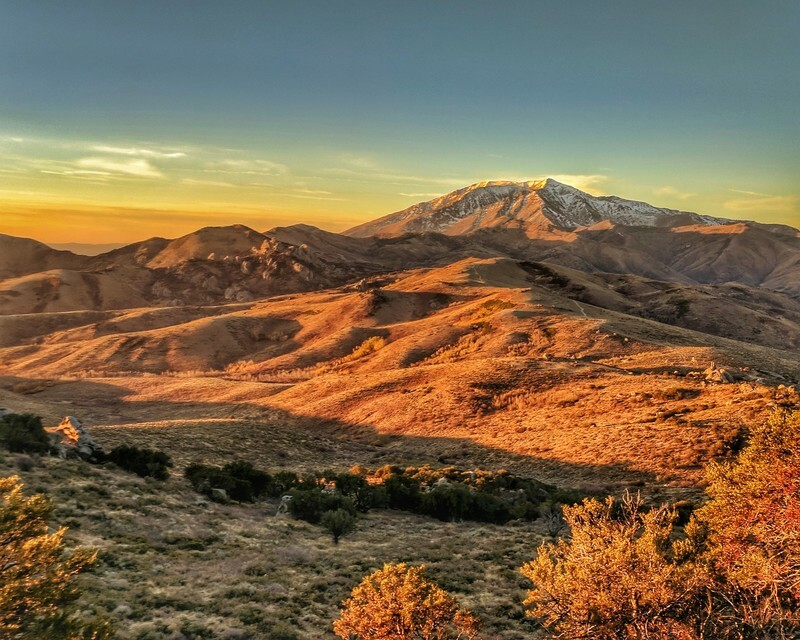 The Ruby Mountains, in the Humboldt-Toiyabe National Forest, are famous for the state’s largest mule deer herd, world-class skiing and breathtaking vistas. Rising 7,000 feet above the floor of the Great Basin desert, the Rubies are a majestic sky island harboring robust populations of Nevada’s most cherished wildlife. The Forest Service fracking proposal triggered a tidal wave of opposition, including more than 13,000 locals and outdoor enthusiasts submitting public comments against it. A coalition of 13 conservation and sportsmen’s groups and outdoor retailer Patagonia ran a full-page ad in the Elko Daily Free Press opposing leasing in the Rubies. Three recent public meetings across the state drew hundreds of people opposed to fracking in the Ruby Mountains. In just two years the Trump administration has tried to lease out nearly 17 million acres of public lands. The onslaught has given rise to diverse coalitions of people working in states across the country to protect human health, public lands and wildlife habitat from fracking. Ruby Mountains by Patrick Donnelly, Center for Biological Diversity. Images are available for media use.